This article was recently brought to our attention. 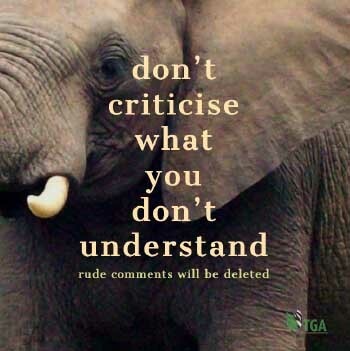 PROA is dismayed and disappointed at Mr. Griffith’s inaccurate portrayal of the organisation; his lack of sensitivity towards private rhino owners and the pressures they currently face in keeping their rhinos safe; and his insulting remarks towards private rhino owners in general. We are also deeply concerned at WESSA’s negativity and opposition towards the rhino horn trade, given its propensity to be an ideal model of sustainable utilisation in conservation – a model that has proven highly successful for various wildlife species in South Africa. We have held WESSA in high regard as a credible and balanced conservation organisation and it would be a great pity to see it devolve into yet another animal rights organisation. 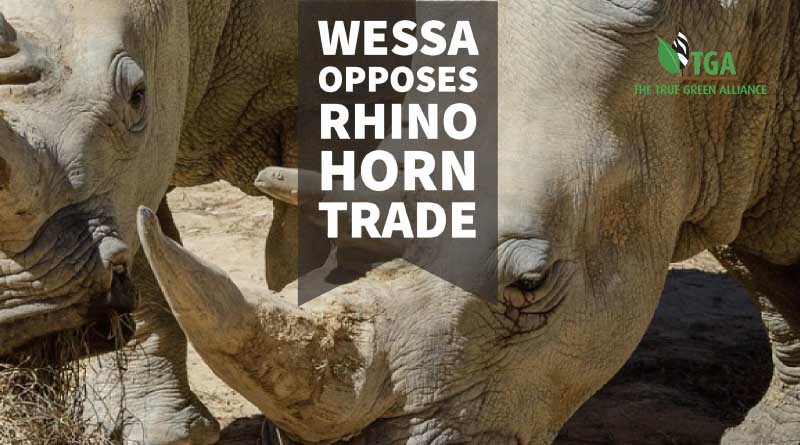 Mr Griffiths states that WESSA is certain that “re-opening legal trade will encourage a growth in horn consumer demand” and that this will “undoubtedly exacerbate rhino poaching above current levels”. PROA would be interested to know which studies Mr Griffiths and WESSA have based their research on in this regard or whether they are simply echoing opinions derived from anti-sustainable-use groups. Numerous independent scientific articles have been published on the economic aspects of re-opening the domestic trade in rhino horn and they primarily indicate that doing so would in fact, drive horn prices down and would therefore relieve poaching pressure on rhino populations. Prior to 2009, when a domestic trade in rhino horn existed, rhino poaching figures were negligible. Citing the disastrous once-off ivory auctions as proof of a failed trade policy further illustrates Mr Griffiths’ ignorance of the situation as the ivory auctions were isolated cases that were poorly planned and executed, with long moratoriums attached as conditions of the sales – this led to a speculative response and ensured that ivory remained artificially scarce on the market. Hence, little to no reduction in elephant poaching. PROA is proposing a regular, sustainable and strictly controlled trade in rhino horn – horn that is sourced from healthy, live rhinos. Finally, private reserves receive no government funding and very few of them receive public donations. For WESSA to claim that this is another case of “money first, conservation second” is not only insulting to private reserve owners, it is blatantly false and at worst, damaging to the ongoing efforts of all the people involved in keeping rhino safe at present.